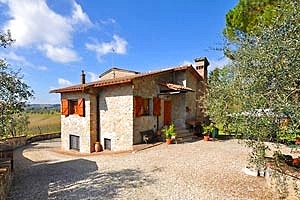 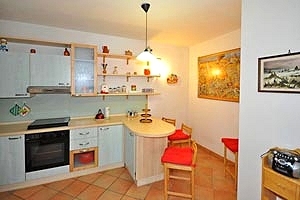 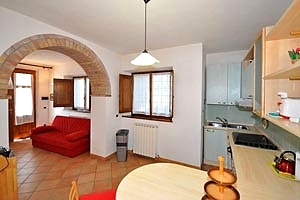 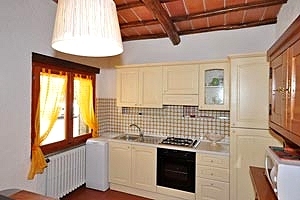 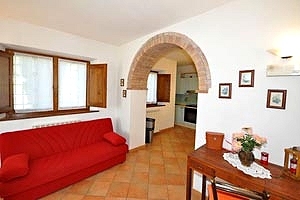 Cosy country house sleeping 8 in Sienese Chianti, a few kilometres from Gaiole in Chianti. 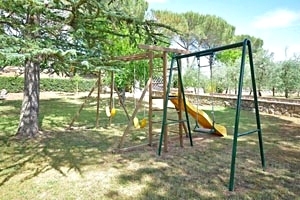 Garden, wood-burning oven, swimming pool, children's playground with swing set and slide, Internet connection. 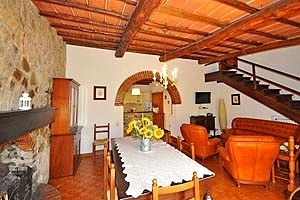 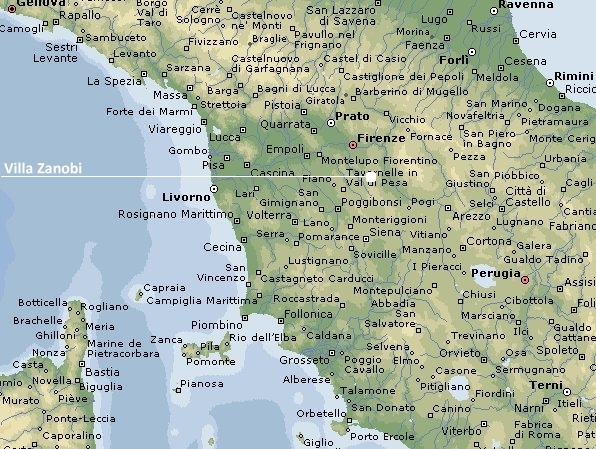 The villa is located in Chianti Classico countryside, a few kilometres from Gaiole in Chianti, in the province of Siena. 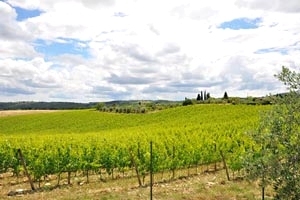 Renowned all over the world for being the production area of the homonymous red wine, the Chianti region is rich in medieval villages and churches. 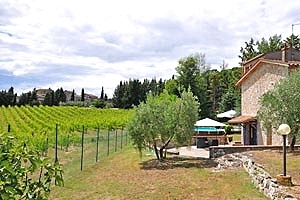 During the year, and especially in the summer, the charming towns host many grapes and wine festivals: in July, in Castellina in Chianti, Gaiole in Chianti, Radda in Chianti and Castelnuovo Berardenga takes place Chianti Festival, whereas in August San Casciano, Tavarnelle in Val di Pesa and Greve in Chianti host Calici sotto le stelle. 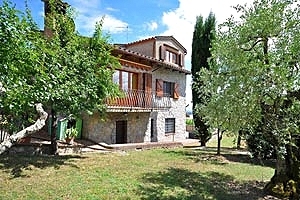 The Sagra della miseria is a gastronomic festival dedicated to peasant cooking that takes place in June in Colle Val d'Elsa. 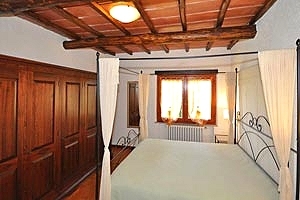 The cosy country house is part of an ancient hamlet immersed in Chianti Classico vineyards and olive groves. 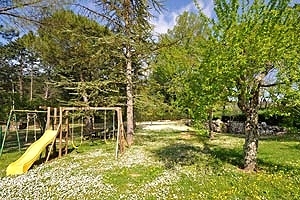 The private swimming pool (4.5x7.5 m; depth: 1.10 m) lies in the wide fully fenced garden. 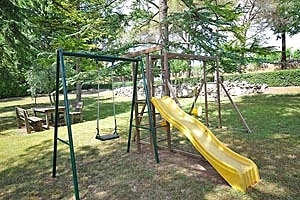 In the garden there is also a children's playground with swing set and slide. 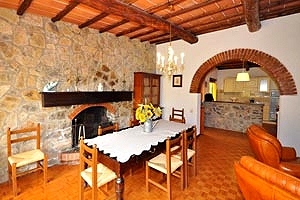 The barbecue area is equipped with table and chairs for dining al fresco. 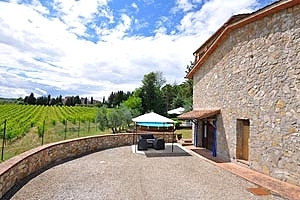 The villa is conveniently located for visiting the whole Chianti region, San Gimignano, Colle Val d'Elsa, Florence, Siena, Arezzo and many other Tuscan cities of art and tourist destinations. 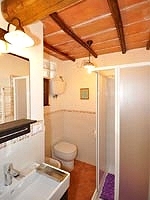 The two-storey building can accommodate 8 guests in 3 double bedrooms and 1 double sofa bed, and has 3 bathrooms. 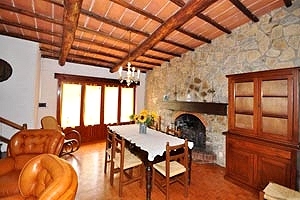 The upper ground floor consists of kitchen corner, living room with dining room and fireplace and two double bedrooms with private bathroom with shower. 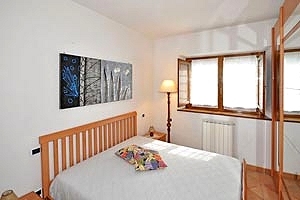 On the ground floor are a living room with kitchen corner and a double sofa bed, a storeroom, a double bedroom and a bathroom with shower. 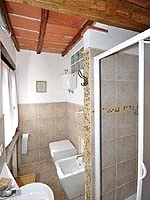 The ground floor is accessed both from the inside and the outside. 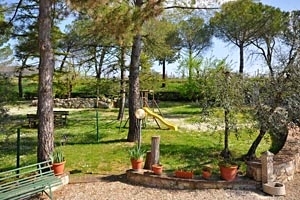 The villa comes with swimming pool, wood-burning oven, barbecue, swing set, slide, fireplace, fans, satellite TV, Internet connection, oven, freezer, microwave oven, American-style coffee maker, washing machine, cot bed and private car parking space. 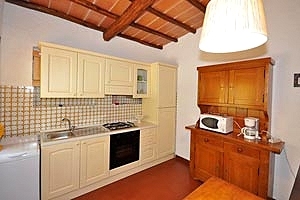 A food shop and a restaurant are about 500 metres from the villa. 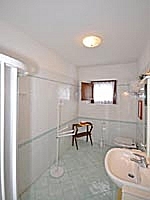 Other shops and services of any kind are 10 kilometres from the property.